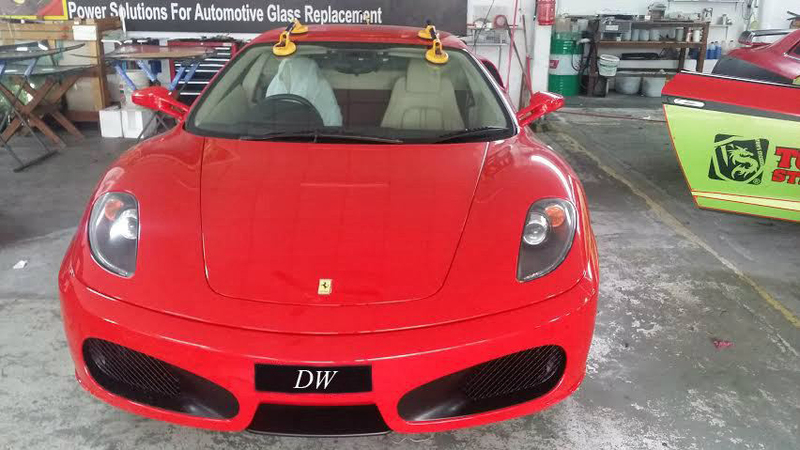 DW WINDSCREEN provides windscreen replacement services for car and commercial vehicle in Malaysia Klang Valley. We provide our services for all types of vehicles such as car, commercial vehicle etc. To make things even easier, you can book by phone. We at DW Windscreen have earned a lot of popularity in the market for the quality of the services we provide for the customers. Maintaining an automobile is an endurance task. It is very important for you to take care of even the smallest problems and aspects of your vehicle in the starting stage. 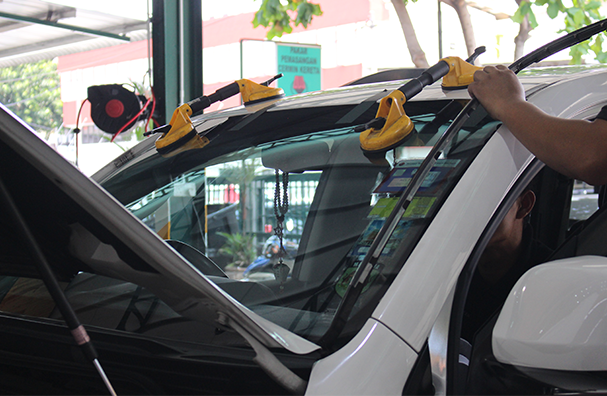 We provide quality services of windscreen replacement by our skilled and trained employees. We ensure safe and secure windscreen installation for our customers’ vehicles. © 2014 - 2019 DW WindScreen. Sdn Bhd (919117-U) GST No. : 002108096512 Copyright All rights reserved.